Indira Gandhi Intl. 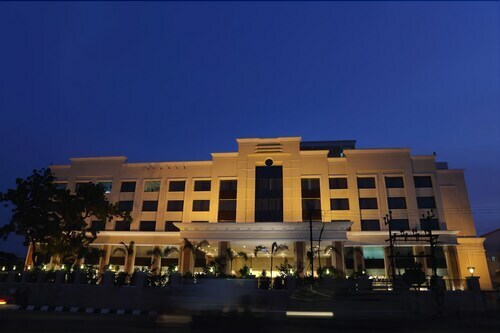 - Chennai Intl. 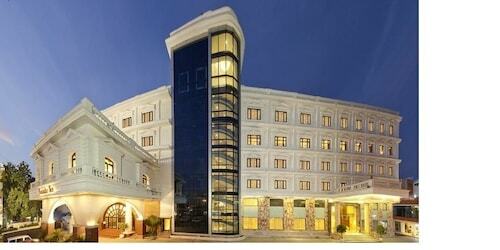 Expedia Pondicherry holiday packages can help you save cash! Bundling your bookings will give you more spending money for your upcoming adventure. Book your deal on Expedia and earn savings of up to 21.4%*! It's that simple! We've got more than 400 airline partners and 321,000 worldwide properties to select from around the world, which means your dream holiday is just a few clicks away! You can alter your holiday reservations with us because we don't charge cancellation fees for almost all of our reservations. There are loads of awesome things you can do when you're in a new destination. So why not get your trip to Pondicherry off to a great start by taking a look at some of our ideas? After all – out there starts here! Enjoy the wide range of flowers, plants and trees at Botanical Gardens. If you feel confident, try to pronounce their tongue-twisting botanical names! There's an excellent range of things to keep you busy in this destination. Wouldn't mind adding some greater meaning to your travels? Make the journey to Sacred Heart of Jesus. No matter what your spiritual beliefs, it's a great place to discover a little about the local faith. Still have time on your hands? If you're interested in discovering the area's history through its buildings, put Sri Aurobindo Ashram on your list. Be sure to stop and read any plaques or signs which reveal the intriguing stories behind it. 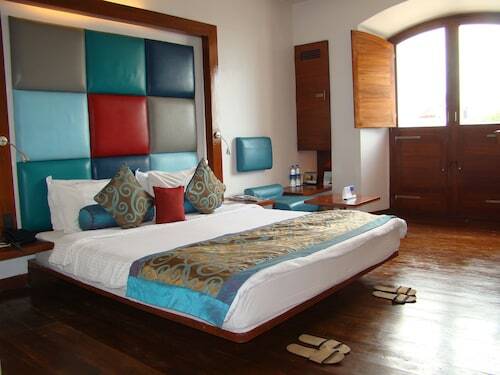 You can expect an excellent variety of accommodations when you travel to Pondicherry. With 24 properties on offer, it won't be too difficult finding a cosy place to stay for your cheap holiday or luxury getaway. Finding it difficult to decide where to spend your nights? Why not take a look at the Palais de Mahé- Cgh Earth and The Promenade? 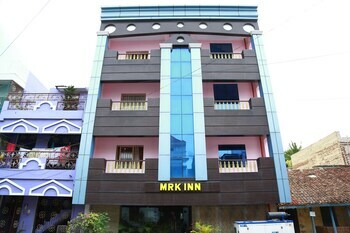 The first is located at No.4 Rue de Bussy and the second at 23 Goubert Avenue Pondicherry - 605 001. 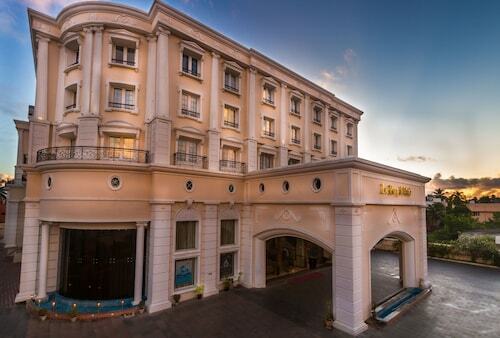 Nearly ready for your trip to Pondicherry? Wondering where you'll be landing? Pondicherry Airport (PNY) is a convenient terminal. Once you've got your feet on the ground and strolled out of the arrival gate, you'll be 4 miles (6 km) from all the downtown action. Leave the noisy city streets behind and unwind in a peaceful haven of native flora and fauna. The first and only basilica in Pondicherry is a masterpiece of neo-Gothic architecture that is adorned with superb stained glass. This private beach provides a slice of idyllic tropical beauty at the meeting point of a river and the Indian Ocean. Pilgrims flocks to this lively temple to say prayers at the sacred shrines devoted to the Hindu gods Lord Ganesh and Lord Murugan.